The National Institute for Occupational Safety and Health will oversee a study in 2019 to determine the feasibility of establishing the first national mesothelioma patient registry. The $100,000 feasibility study was part of the $1.2 million Congress allocated in 2019 to the Centers of Disease Control and Prevention for mesothelioma research. The bulk of the funding goes toward the National Mesothelioma Virtual Bank, which is a biospecimen registry first established in 2006. It is the only federally funded program designed exclusively for the research of mesothelioma, the rare and aggressive cancer caused by asbestos exposure. “If it was possible for a registry to rapidly identify and enroll people soon after diagnosis, it might be able to help with information about available treatments, information about clinical trials, and potentially other services,” Dr. David Weissman, NIOSH director of the Respiratory Health Division who will oversee the study, told The Mesothelioma Center at Asbestos.com. Mesothelioma advocates have been lobbying for a patient registry for several years. Congress already funds several national health registries, including those for Alzheimer’s disease, cerebral palsy, colon cancer, breast cancer, gastrointestinal stromal tumors and cystic fibrosis. A registry for mesothelioma could potentially lead to better diagnostics and quicker treatment advances. It could allow for more comprehensive understanding of the disease, its progression and its intricacies. Registries can provide a one-stop clearinghouse for researchers and scientists, track trends and increase awareness. They also can help families learn more about treatment options, connecting them with the specialists they need. “The CDC already provides much information about mesothelioma on its website, but only limited information is currently available about issues such as how people are treated and outcomes of treatments,” Weisssman said. The National Mesothelioma Virtual Bank is based at the University of Pittsburgh Medical Center. It also works in conjunction with the Icahn School of Medicine at Mount Sinai, the Perelman School of Medicine at the University of Pennsylvania and the NYU School of Medicine. The virtual bank serves a similar purpose, but a national patient registry would expand and increase the effectiveness of what it does. The CDC awarded a five-year, $5.5 million grant in 2016 to continue funding the virtual bank, providing $1.1 million annually. The additional registry award pushed the total funding to $1.2 million for 2019. Funding was made through the U.S. Senate Appropriations Subcommittee on Labor, Health and Human Services, Education and Related Agencies appropriations bill for 2019. The committee will expect a report from the CDC at the conclusion of the feasibility study. Advocacy groups such as the Mesothelioma Applied Research Foundation hailed the latest award as well as various members of Congress who have lobbied for years. Rep. John Katko from New York first introduced a bill in 2015, and again in 2017, hoping to fund a national mesothelioma registry. Both attempts stalled in the House of Representatives. Sen. Tammy Duckworth of Illinois spoke in favor of funding a registry in 2018. She presented a letter to the Labor, Health and Human Services Subcommittee, signed by hundreds of patients, asking for $500,000 to develop a registry. Many of the advocates believe the registry is long overdue. Mesothelioma receives only a small fraction of the research funding provided to more prevalent diseases such as lung and breast cancer. As part of its feasibility study, NIOSH will be participating in the upcoming International Symposium on Malignant Mesothelioma, which will be held March 24-27 in Bethesda, Maryland. NIOSH is the only federal agency conducting research and making recommendations for the prevention of work-related injuries and illnesses. It estimates 64 percent of deaths from mesothelioma are associated with construction, services and manufacturing work sectors. The agency’s total appropriations for 2019 were more than $335 million, making the $1.2 million for mesothelioma seem small by comparison. U.S. Senate, 115th Congress, Calendar No. 497. (2018, June 28). DEPARTMENTS OF LABOR, HEALTH AND HUMAN SERVICES, AND EDUCATION, AND RELATED AGENCIES APPROPRIATION BILL, 2019. 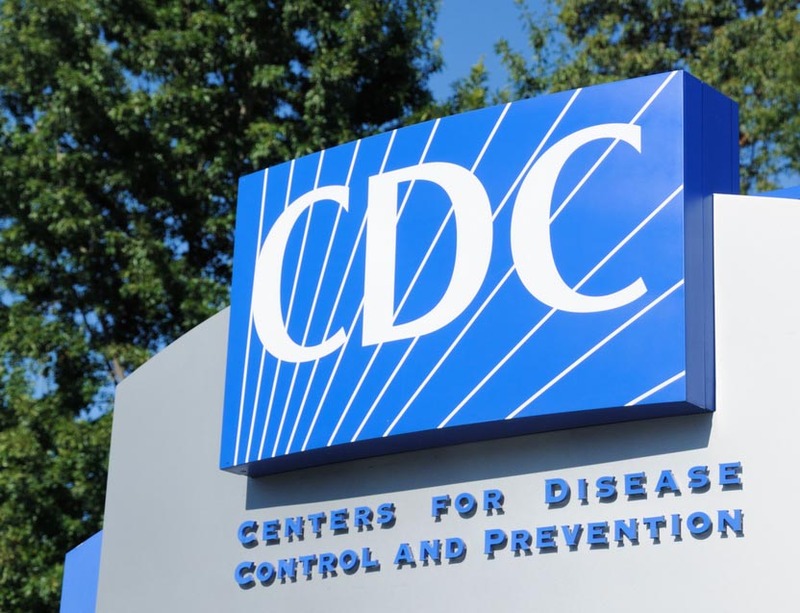 Centers for Disease Control and Prevention. FY 2019 Operating Plan. (n.d.).